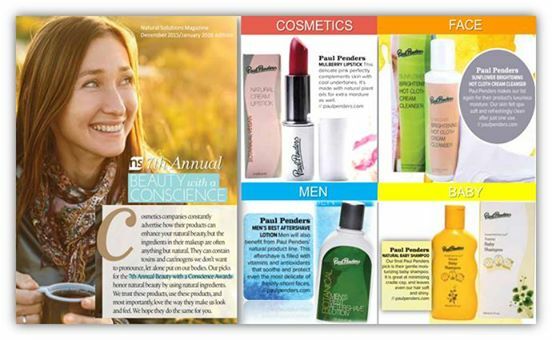 Natural Solutions Magazine editors voted four of its natural products in the 7th Annual Beauty with a Conscience Awards recently. 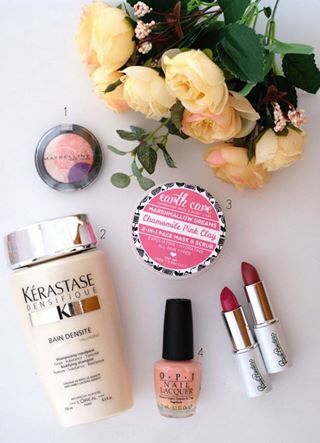 The award honors natural beauty products which use natural ingredients, and how these products impact a person’s look and feel. Creative I N N O V A T I O N ! Our lab works on a NON-MEDICATIVE natural anti-dandruff formula that contains no chemical sulphur stuff like Selsun, etc. Our simple criteria for this product: 1. made with botanical organic ingredients 2. MUST WORK!! I am myself a guinnipig here and start to believe we are getting this “thingy on my head” under control. A special strong herbal blend developed in Korea and yes… added will be too: Mujonso and Pegaga from Langkawi UNESCO Global Geopark. Anyone having serious dandruff? Please join us as guinnipig… ? we need you! (It’s free and do not put it into your eyes!). Just for the winter arriving we are ready with another packaging update for our customers favorite! 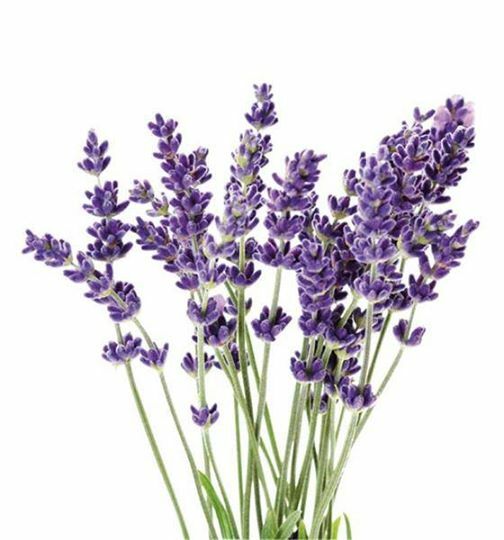 Botanical Lavender Body Lotion contains Certified Organic Lavender Essential Oil. JewelPie magazine in Malaysia tested natural lipsticks with at the end 5 lipsticks coming out as the best and… no lesss than 2 of these best were Paul Penders! JewelPie magazine let you try a playful fuchsia pink and a more understated mulberry shade for RM68 each….. thanks JewelPie ! !